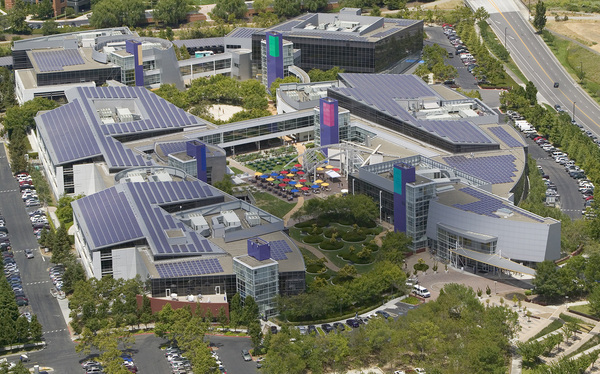 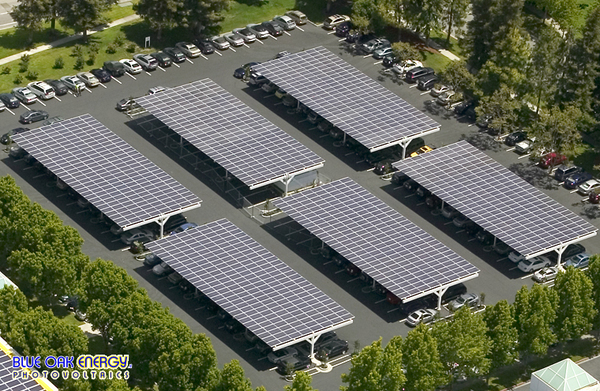 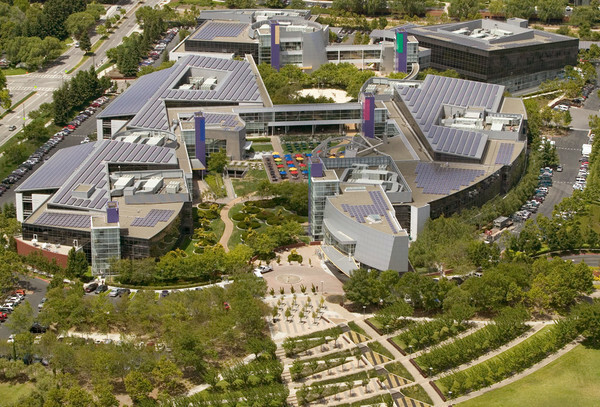 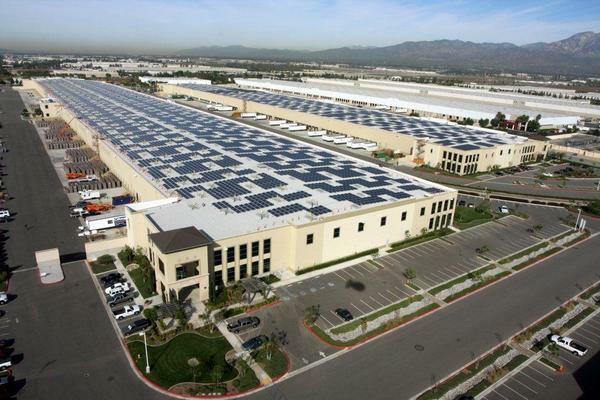 From 2010 to 2012, 90 MW was successfully deployed on 25 commercial solar rooftops in Southern California. 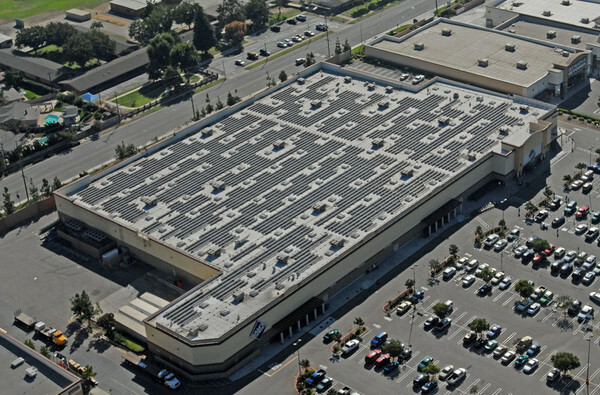 Part of the initiative includes the largest single solar PV rooftop in the U.S. in 2011, with a rating of 8.55 MWdc on a 1.3M square foot building. 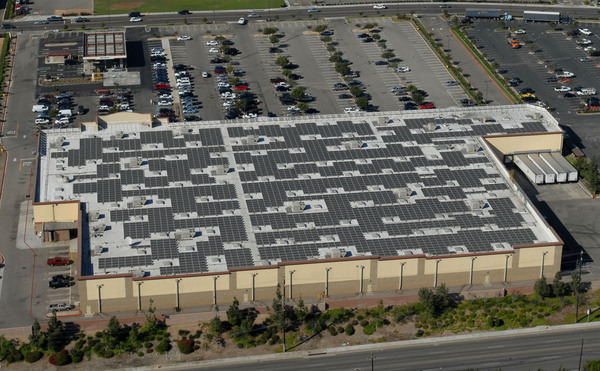 This 500 kW system in Glendora, CA is typical of Walmart’s multi-site solar initiative. 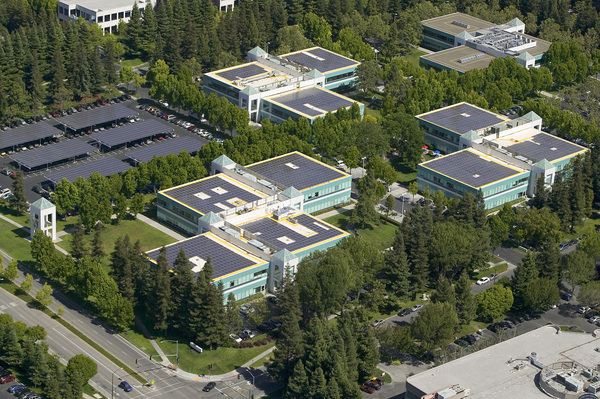 We provided engineering and on-site construction management on 22 distinct sites. 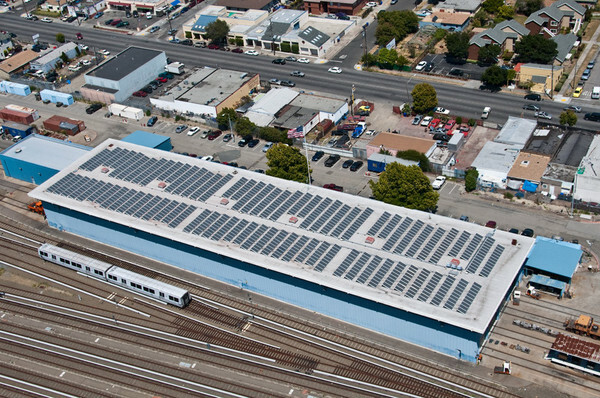 This project, consisting of seven separate solar arrays, was financed using a 20-year power purchase agreement (PPA) with the town. 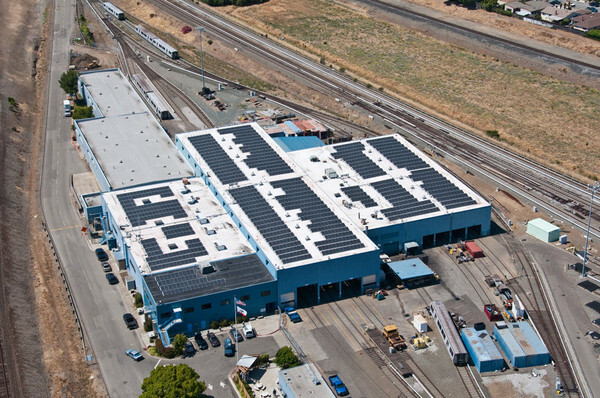 Electricity generation for the first full year of service is projected at 622,000 kWh. 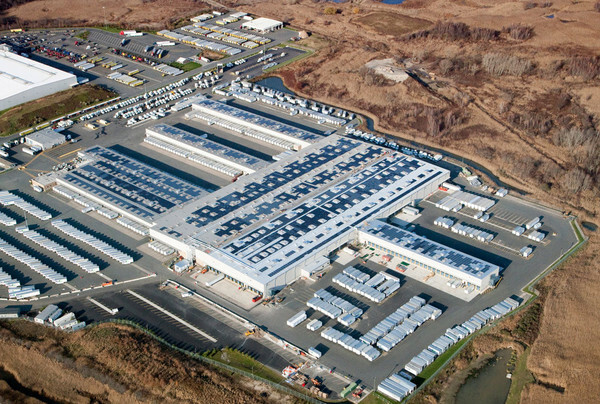 The Camden Solar Center is a 1.8 MWac solar project comprised of more than 7,200 solar panels spanning seven acres of open water tanks at a wastewater treatment facility. 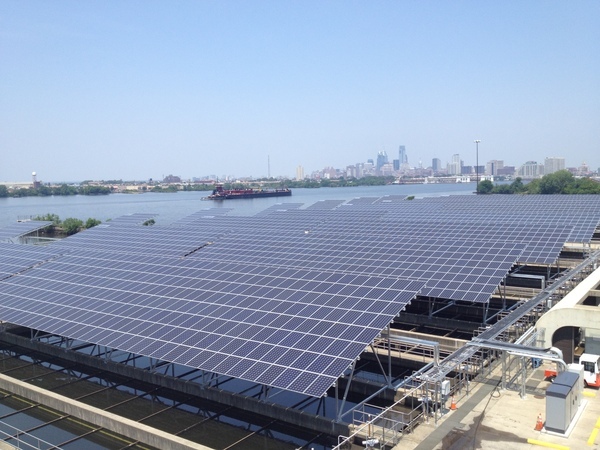 The project was commissioned in 2012 and sells power to the Camden County Municipal Utilities Authority. 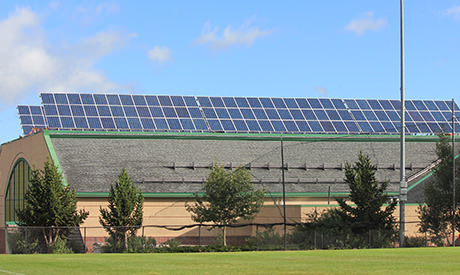 Recognized by the White House for its innovative public-private partnership, the Jefferson County 4.2 MW solar arrays have been implemented into 30 schools. 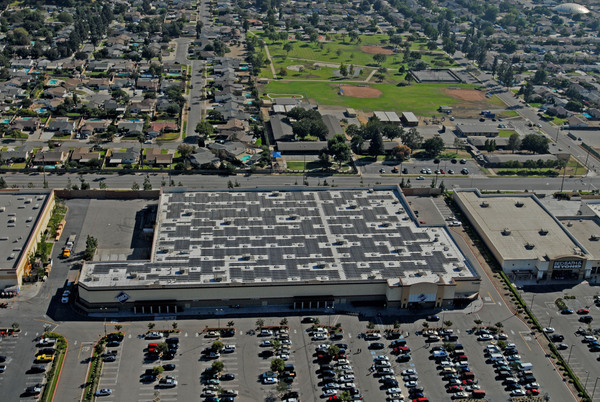 The district ultimately installed solar across rooftops and carports at 17 school campuses. 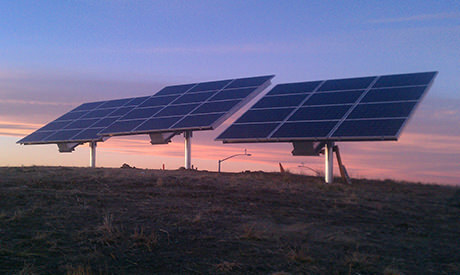 We provided the DC and AC electrical design for the power purchase provider. 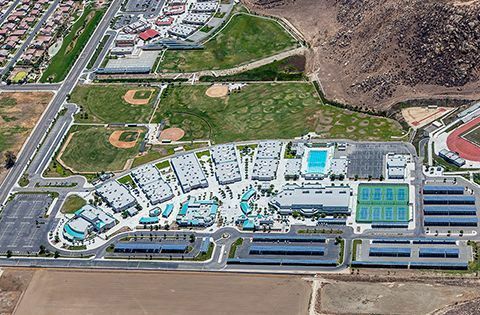 We delivered consistent engineering documentation and quality control processes to help multiple stakeholders successfully deliver these projects. 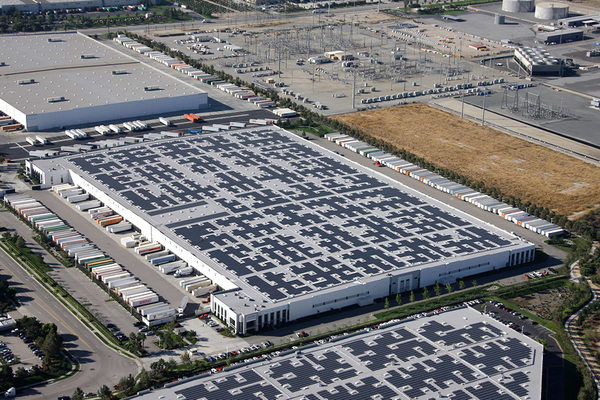 Our team also contributed by providing system commissioning inspections and as-built drawings.